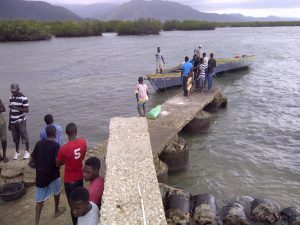 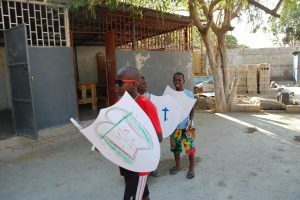 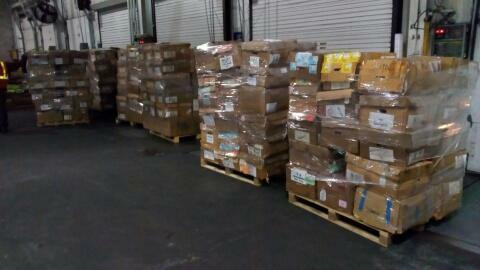 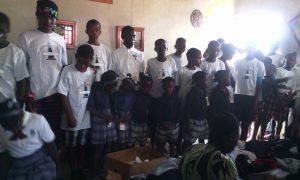 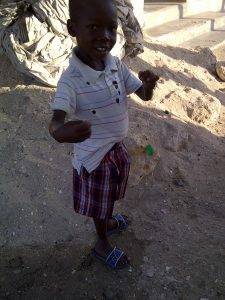 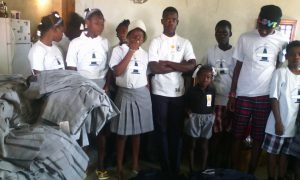 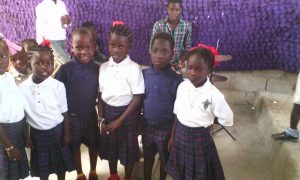 The clothing arrived safely in Haiti and is ready for distribution! 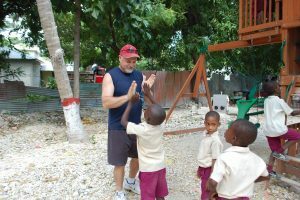 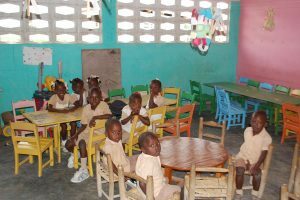 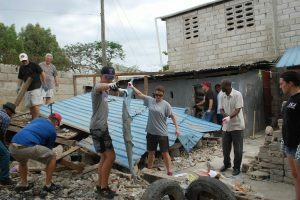 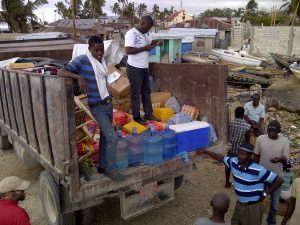 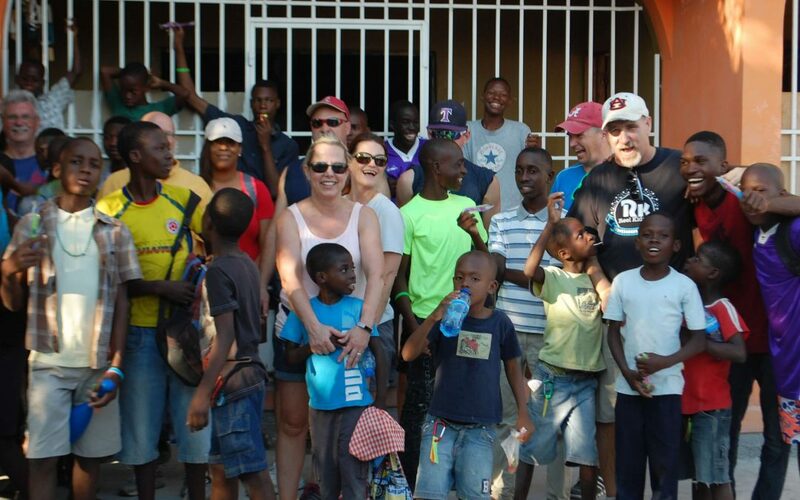 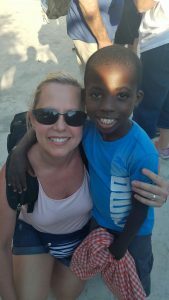 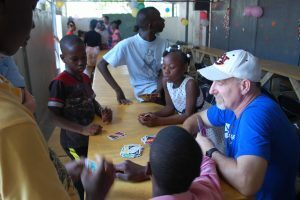 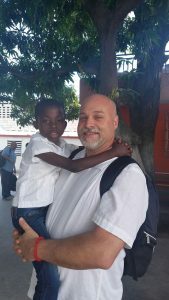 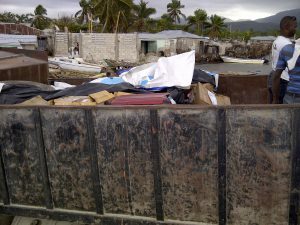 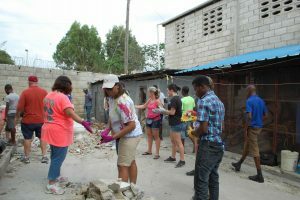 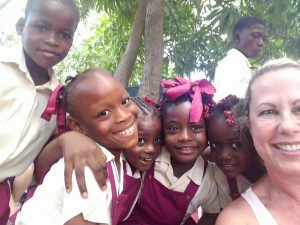 That distribution mission trip will take place beginning January 23. 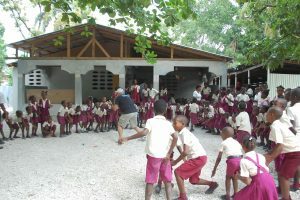 If any FCAPers are interested in being a part of that trip, please contact monix@fcap.org for more details. 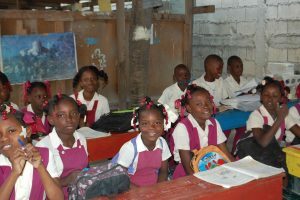 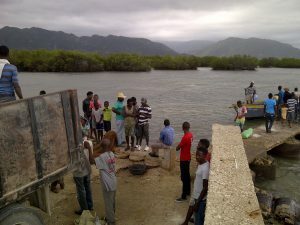 And as mentioned in our previous post, donations are very welcomed to help cover the $700 that remains outstanding to cover expenses of this outreach. 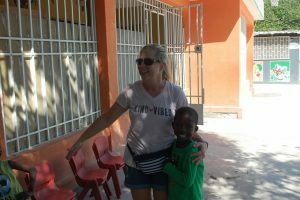 Over the years we have had the privilege of having Marlene Moore-Ebanks as a part of our FCAP family. 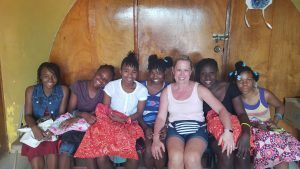 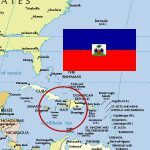 Her ministry in Grand Cayman, where she has worked with British Airways, has been far reaching. 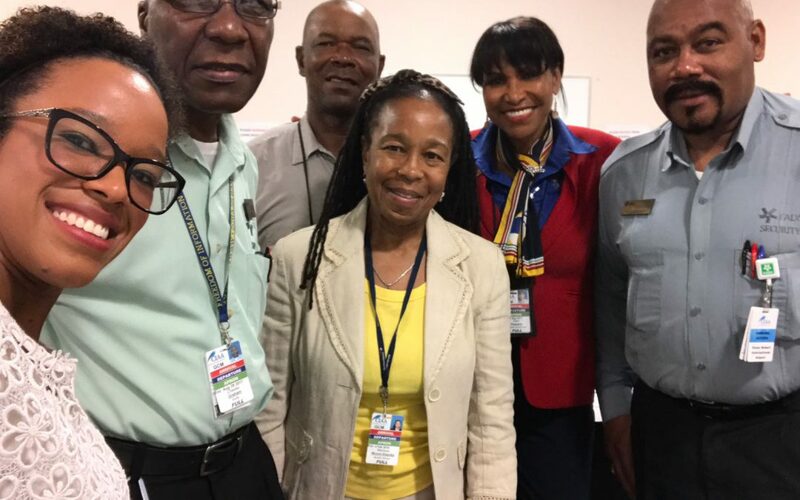 Now she is embarking on another ministry venture, that of being an airport chaplain. 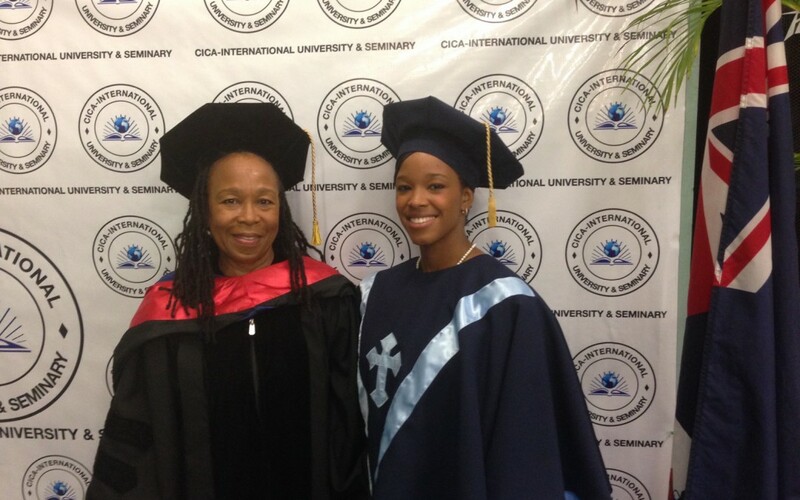 On November 28, she and daughter Tiffany Ebanks (both pictured above) graduated from CICA International University and Seminar with their Chaplain’s Diploma. 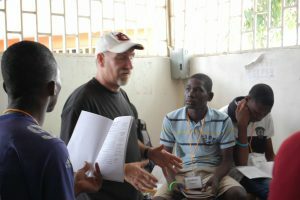 Please uplift them in prayer as they begin this new chapter of ministry.